I love reading sci-fi romances! I like that they’re set in an imagined future. Love your post and thank you for the giveaway! Futuristic Titanic-like story? Sounds intriguing. 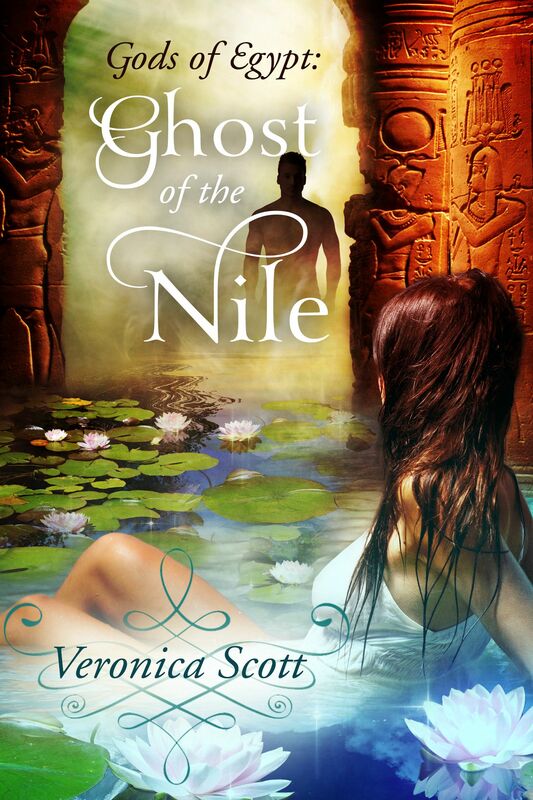 Book is now officially added to my TBR list, Veronica. My favorite part of SF is of course the cool universe settings, but what most fascinates me is how society and humankind is depicting. Sometimes it’s very Trek, sometimes very SW, but always interesting. Probably reveals more about the author’s perpectie, but still interesting. I love reading about sci-fi characters because its interesting to see what each author can come up with outside of the human norm. Sci-fi romances are my favorites! Definitely plot then characters. Thanks. I like the possibility! You are in a world where all things seem possible and there is so much ahead and open to you! I love the way some things stay the same but other things have endless differences. I can lose myself in other worlds while I read and that is what I love. Hi! I think my favorite aspects of SF has always been the sense of possibility. The tech, the exploration, the new worlds. I like characters a lot too. That’s a tough question, but it has to be the characters. You can have as fantastical a universe/world and as much advanced tech as you like, but it’ll all fall flat if the characters don’t have depth and realism. It is all very important to a story. I ‘ll just have to say the characters, because you get involved in their life. Thanks for the giveaway. I am looking forward to reading your books. evamillien at gmail dot com. What I like about SF is reading about a world that is different from mine. It is almost always fun to read what came out if someone’s imagination and how far the concept(s) can go. I think it is the combination of all three, character, setting, and plot that does it for me. They all have to fit well together to give a total out of this world experience. I love the way everything is portrayed, it’s not just confined to one thing, it’s where imagination is limitless!! Thanks for the giveaway. Everthing’s important — but I want characters I care about, doing interesting things, in a world that fascinates me. I love strong female characters as well and try to write them in my own work. Yours sounds terrific. There are many I like, making it hard to pick just one. Hope you are enjoying the blog hops. Characters and setting are important but plot is the most important to me. A book who’s main objective is to get the characters from one bedroom scene to the next is boring to me. I want romance but I also want plot. I think the characterisation has to be tight… but it must also go hand in hand with a believable setting and plot to really rise above. I like the unique settings. All of my favorite series have detailed world-building in common. Mara sounds really awesome. I love strong characters. For me it is the plot, the characters are very important also. I love the adventure of science fiction romance. 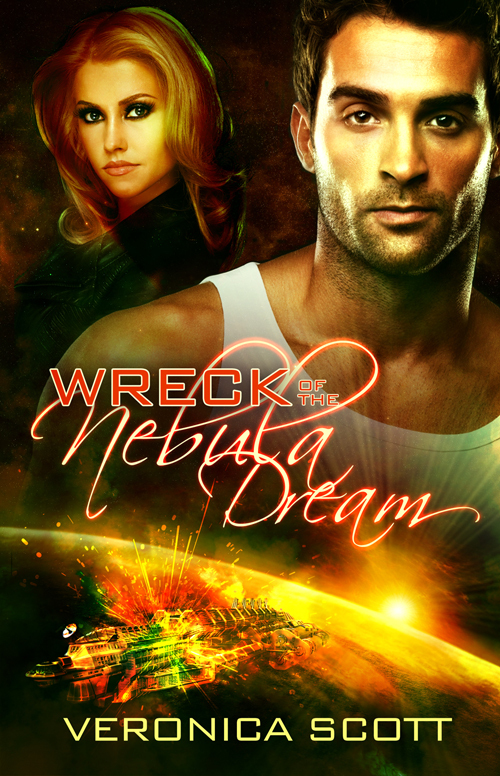 And having read Wreck of the Nebula Dream, I can say it certainly has that! Futuristic cruise liner? Sounds fascinating! My favorite part of SF is the world building. 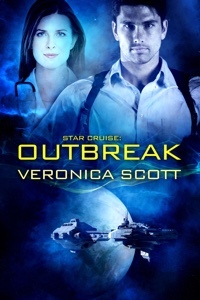 I love stories that really immerse you in the author’s vision of life in colony X or aboard spaceship Y. How would the technology and new discoveries impact society? Hi! Awesome post! Your book sounds great!! I cant pick just one! I love everything about them! The characters, different worlds and cultures, etc. Loving this hop! So many awesome authors! 🙂 Thank you! Have a great day!